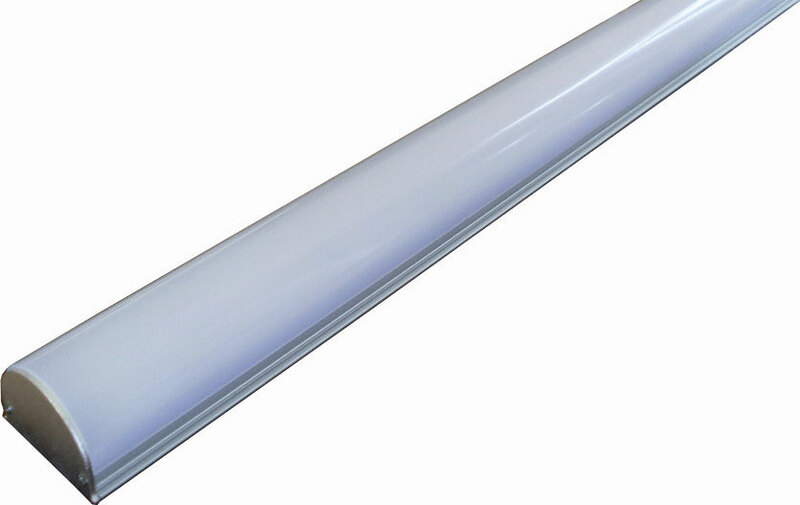 The high output design makes this strip light very versatile, it can be used for many applications. Simple to install and being low voltage it is safe for both indoor and covered outdoor areas. Some suggested applications are under-cabinet lighting, refrigerated display lighting, bar and freezer cabinets, decorative lighting, cove lighting, outdoor pergola lighting and wall washing applications.